I have created this page because i want to make a difference. I am a 4th year sudent in Bandon Grammar School, Cork. 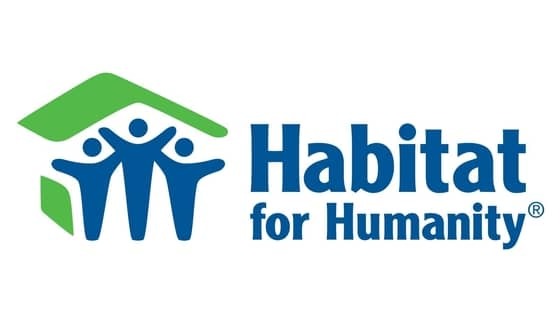 I am inspired by the work of Habitat for Humanity and will be joining them on a Youth build in Romania this April 2017. 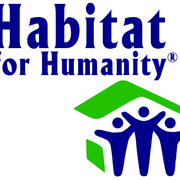 For a week, I will be building houses with my team and learning about the locals who live there. I will be doing all of my own fundraising for this trip and am hoping to use this page as a means of fundraisng for some of it, Share this page with your family sand freinds. If you have any questions at all feel free to contact me directly! Thank you in advance!